Bronze From Pandalela at Olympic Diving London 2012 – footsteps…….. The bronze means Pandelela has won a medal at every level, including a silver in the 10m platform at the 2010 Junior Olympics at Sydney. 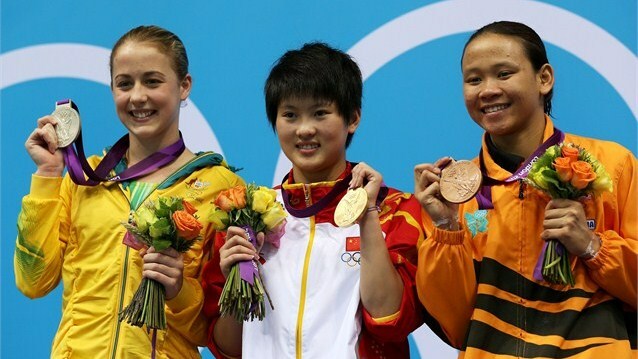 It also means she will receive RM150,000 from the National Sports Council and a lifetime pension of RM2,000 monthly. This Bloggers comment: She has a few more Olympics to dive and can she has the potential to deliver our first Olympic Gold Medal at Rio2016, being to find a replacement at Dato’ Lee Chong Wei’s calibre is far fetched.